Pigment Paste & Emulsion for Paper offeredcome constituted using quality materials which provide the optimum performance values and are among the best available choices in the market. Providing the required impetus to the textile industry, we "Worldtex Speciality Chemicals" are offering specialty chemicals, textile chemicals that match with the international quality standards. 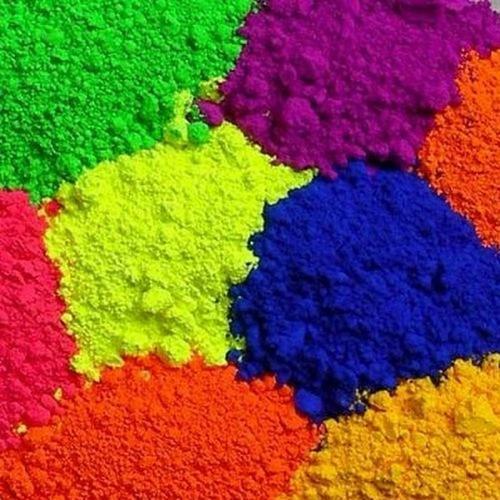 Empowered with sound product knowledge, valuable experience and latest technologies, we are producing and supplying chemicals like Rotogravure Printing Inks, Flexographic Printing Inks, Screen Printing Inks, Dispersing Agents, pigment paste, pigment emulsion, textile auxiliaries that are as per the market demands. We are constantly striving hard to achieve excellence that forms the very basis of any organization's success story. We also offer industrial speciality chemicals, textile chemicals manufacturer and exporter of speciality textile chemicals.